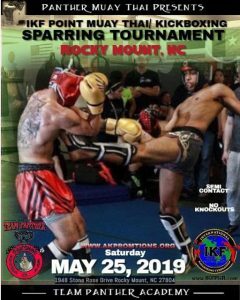 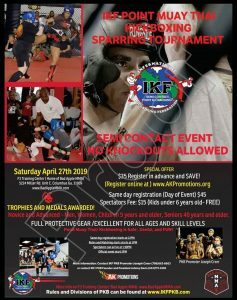 Triangle Kickboxing Promotions (Mr. Don Rodger) will present another exciting full-contact ProAm Kickboxing/Muay Thai event that will feature some of the best professional and amateur Kickboxers in the Southeastern Region! 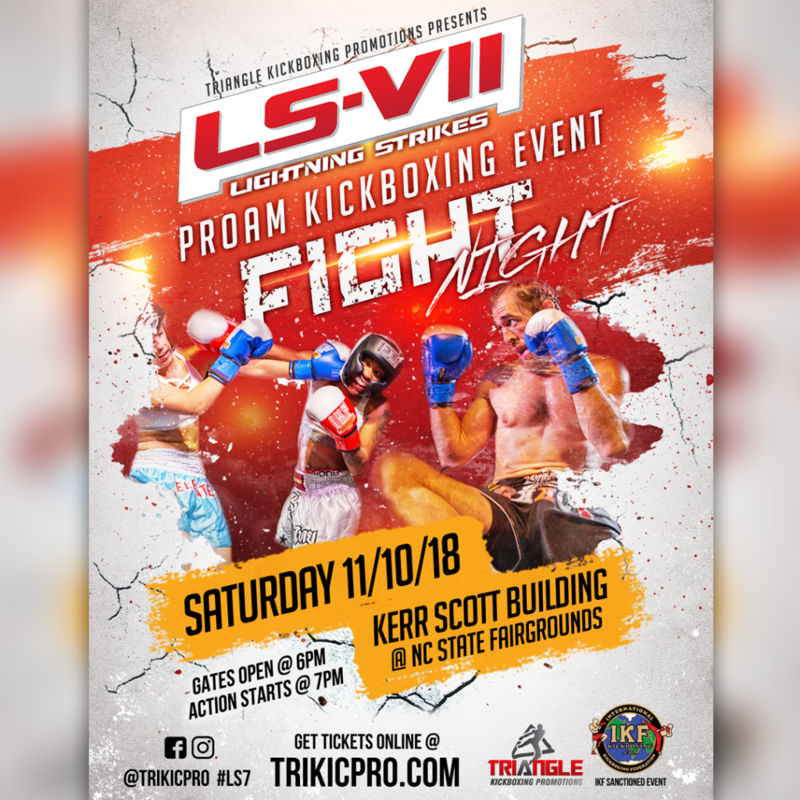 For more information and how to get on the card, visit TriKicPro.com and complete the Fight For Us form to submit your stats for consideration. 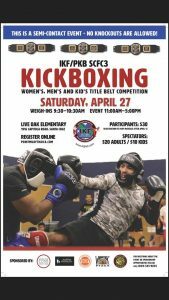 Or contact … Mr. Don Rodger directly at (919) 270-8649.